Sony’s new phones that follow the NXT design – like the Xperia S, U and P – come with a cool-looking transparent illumination strip at the bottom, but unfortunately they are mostly for show and don’t light up for notifications. Enter Illumination Bar Notification, an app that lets you use the strip for notifying you of missed calls and SMS. On the Xperia S/P, you can set the blinking rate of the light for missed calls/SMS notifications as the strip on these phones only has a single white color. 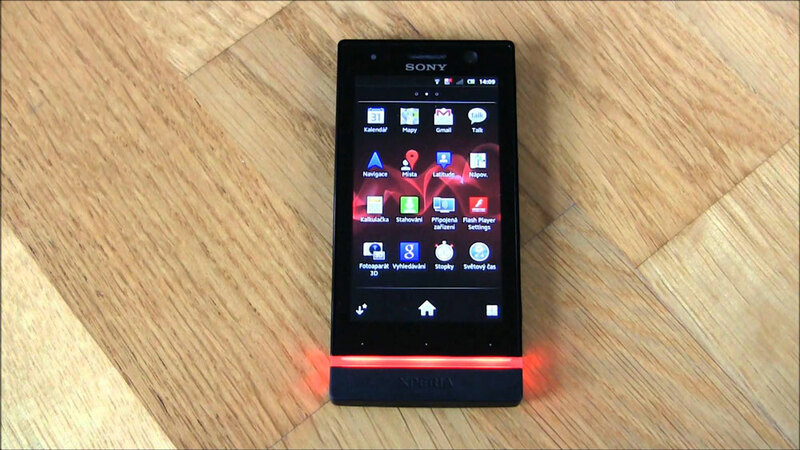 On the Xperia U though, you can set different colors – red, white, yellow, green, purple and blue – for different notifications. 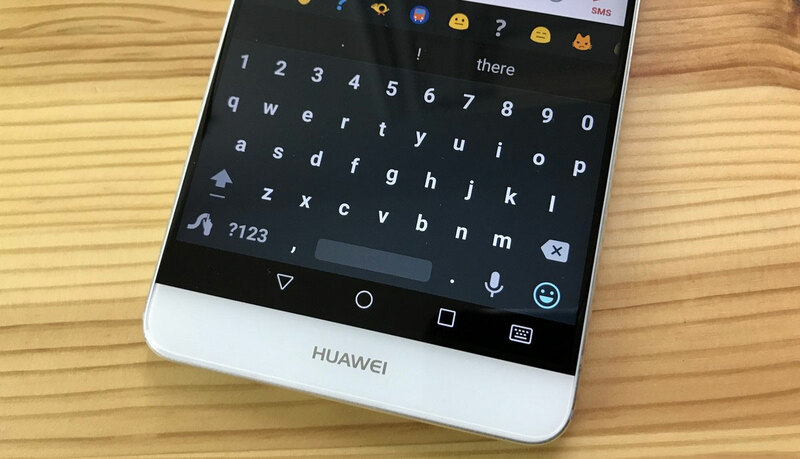 It’s a pity Sony didn’t think of using the transparent strip for anything but visual appeal, but that’s what Android is famous for: extending functionality via third-party apps. So grab Illumination Bar Notification from Google Play and put that strip to good use.